all the latest education news in one place - delivered to your inbox at 9:00 a.m each weekday morning. manually curated from over 250 news sources - covering the national media, education press, government departments and agencies, education unions and professional bodies, plus key education commentators and bloggers. allows you to filter by phase, subject, topic, keyword or organisation so you just see the news that’s of interest to you. 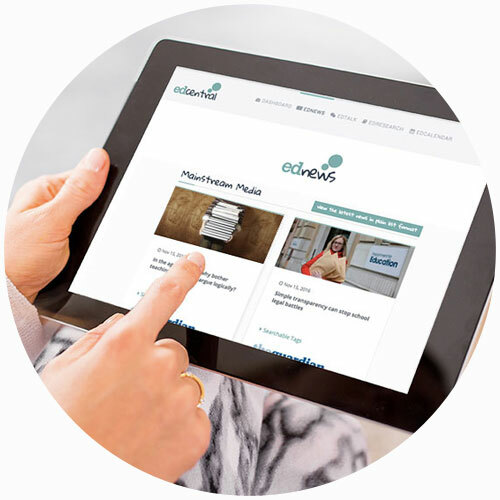 You can sign up to EdNews for just £2.39 + VAT per month. Or register for 12 months and get one month FREE.